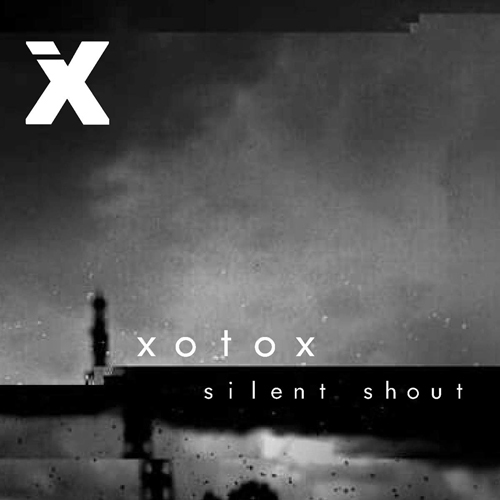 German industrial project Xotox has released a new album, Silent Shout, on January 25 as something of an encore to the somewhat misleadingly named Schwanengesang (“Swan Songs”). Silent Shout features 12 new tracks full of Andreas Davids’ signature brooding atmospheres and driving beats, which also includes remixes by Schwarzwald, Defaults, Nyppy, Autoclav1.1, Sci-Fi Industries, and Loss. Available to purchase now via Storming the Base, Silent Shout was released via ProNoize on the Dark Dimensions label group.